The Volvo C70 earned the US Insurance Institute for Highway Safety's (IIHS) Top Safety Pick recommendation for superior crash protection. The new Volvo C70 started life as a coupe. A significant beginning because as a design approach, the C70 design team, headed by Fredde Talsma, ran contrary to norm. The new and highly desirable Volvo C70 Convertible has gained a starring role in Channel 10's hot new series Above the Law. 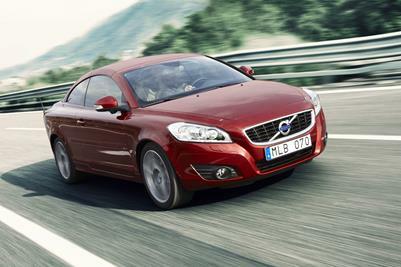 The new Volvo C70 will be unveiled at this month's Frankfurt motor show.